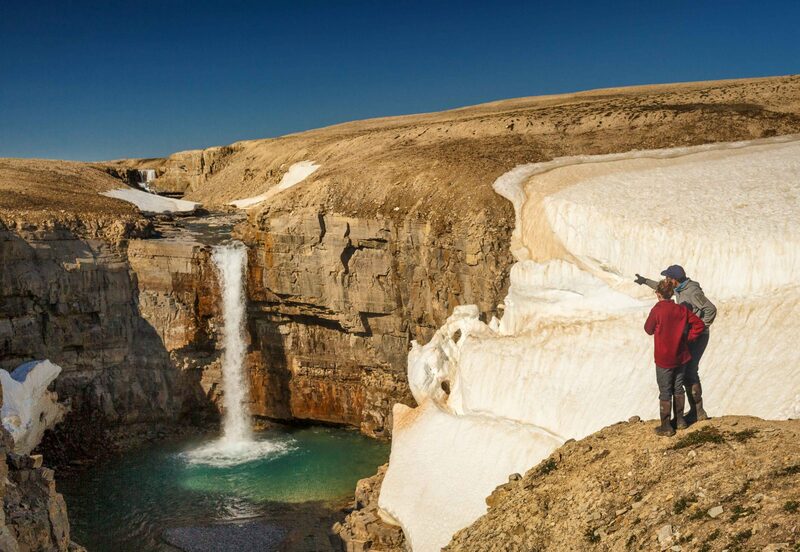 How about going to a remote spot in the Canadian Arctic? 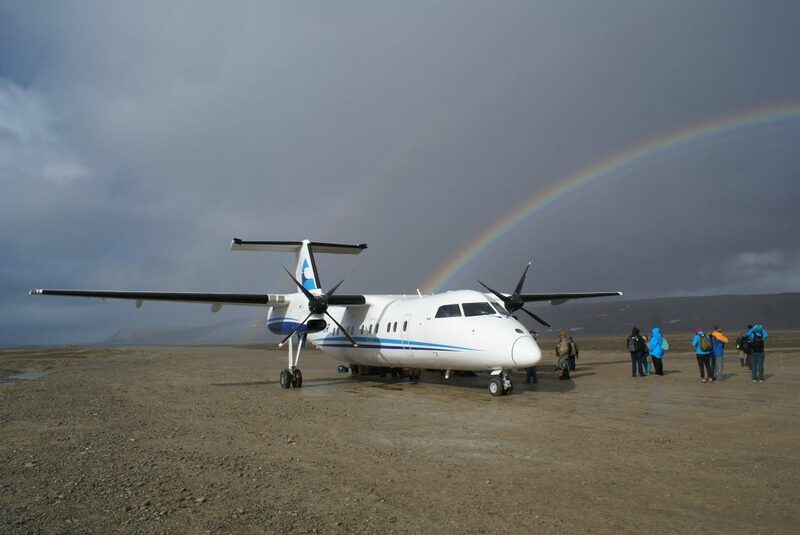 A place so remote that you need to take a private chartered flight from Yellowknife in the Northwestern Territories, fly for 1,500 km, then walk about one kilometre across the Tundra, and follow it up with a short raft ride across the Cunningham river. 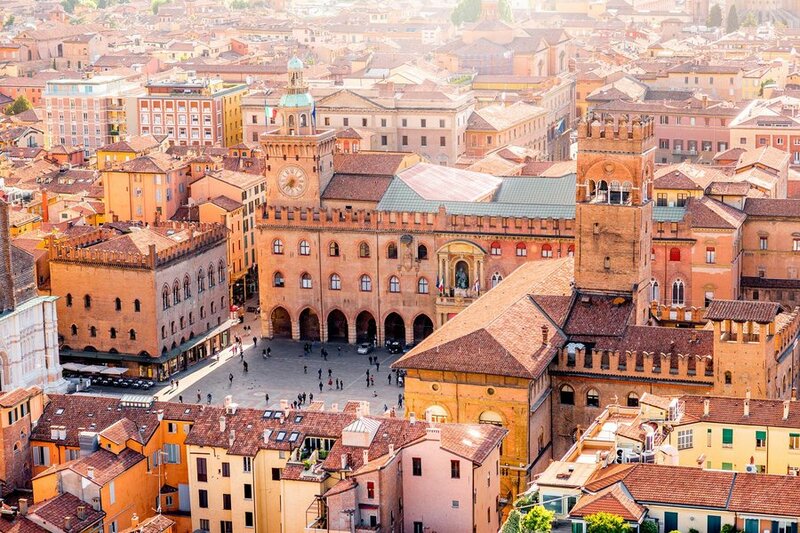 A journey that will have you mesmerized by four-and-half hours of stunning aerial views and wondering at the majesty of nature unfold ground-level. Your eventual destination? 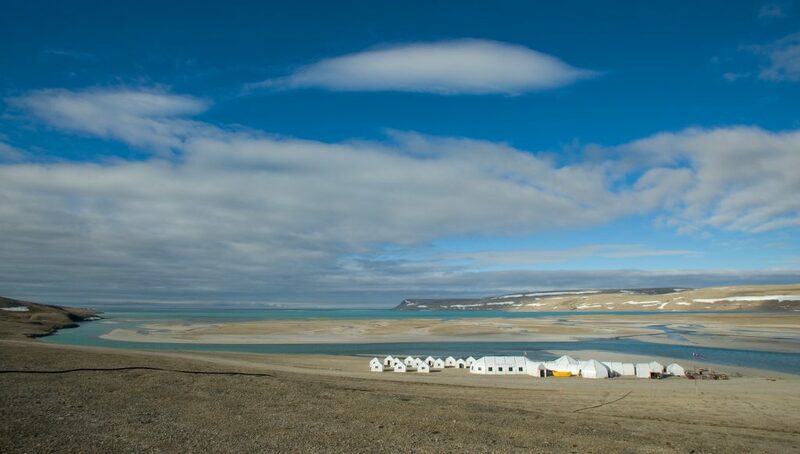 The spectacularly located Arctic Watch Wilderness Lodge on Somerset Island in Nunavut. 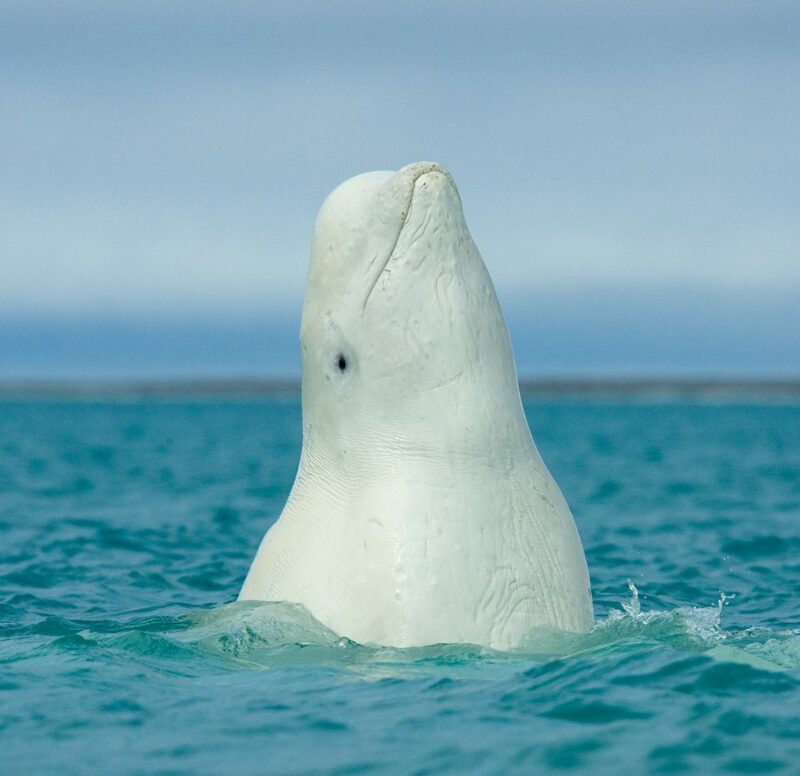 It’s so remote that you can watch the unique Beluga Whales frolic without inhibition in the water. 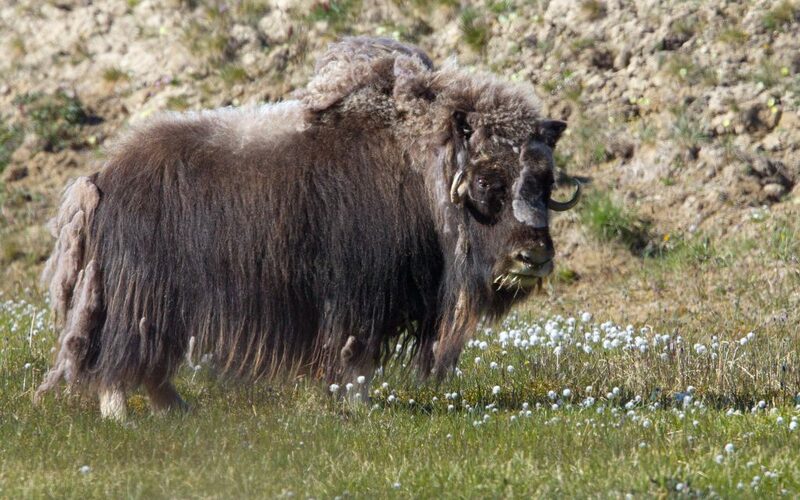 It’s remote enough to spot that shy giant called the Musk Ox which seems to actually enjoy living in this brutal environment. Also remote enough to watch the antics of the mischievous Arctic Fox, fondly called “clowns of the Tundra” as if they are performing for you. Again, remote enough to observe all the birds and animals that thrive in this harsh, frigid temperatures: Peregrine Falcons, Arctic Terns, Eider Ducks, Plovers, Snow Geese, Jaegers, Sandpipers, Snow Buntings, Loons, Rough-legged Hawks, and of course, Ring Seals, Bearded Seals and the magnificent Polar Bear. But not so remote that you sacrifice creature comforts! The Arctic Watch Wilderness Lodge is a unique destination that mixes camping luxury with the arctic wilderness, adrenaline-inducing adventures with moments of great calm and quiet introspection, sumptuous gourmet food and drink in the midst of a hostile environment and the warmth of terrific knowledge and hospitality at 805 km north of the Arctic Circle! This is a different kind of experience than what you perhaps are used to, because when it comes to polar experiences, every day is different and every day offers a new adventure – and you get 24 hours of daylight to make the most of your time there… So many things to do, so many things to see, that you’ll wonder how 10 days just went past. There’s no better spot on the Planet to watch these majestic, friendly and intelligent creatures in action. The proximity of the Lodge to the Beluga Whale migration site as well as their density makes it so. You can see them and even hear them while standing on the river banks and using the hydrophones supplied by the guides, you can even eavesdrop into their conversations. 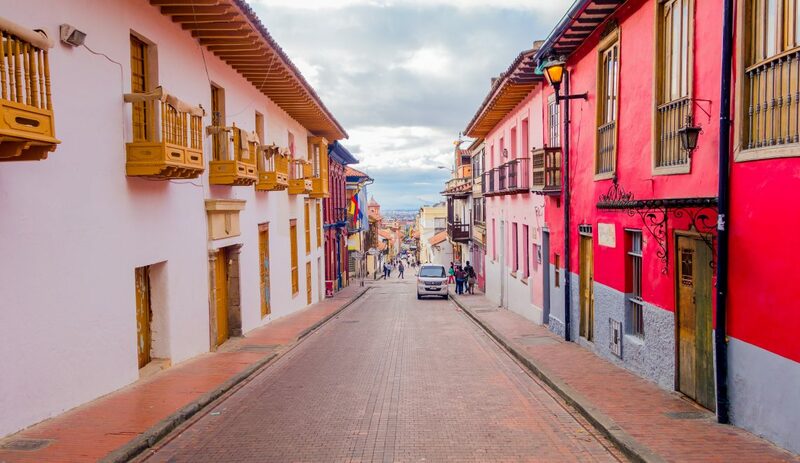 During your stay here, you will have the opportunity to understand more about the flora and fauna of this land from experts who spend entire lifetimes researching about the natural history, geography and the intersection of man and nature in this part of the world. 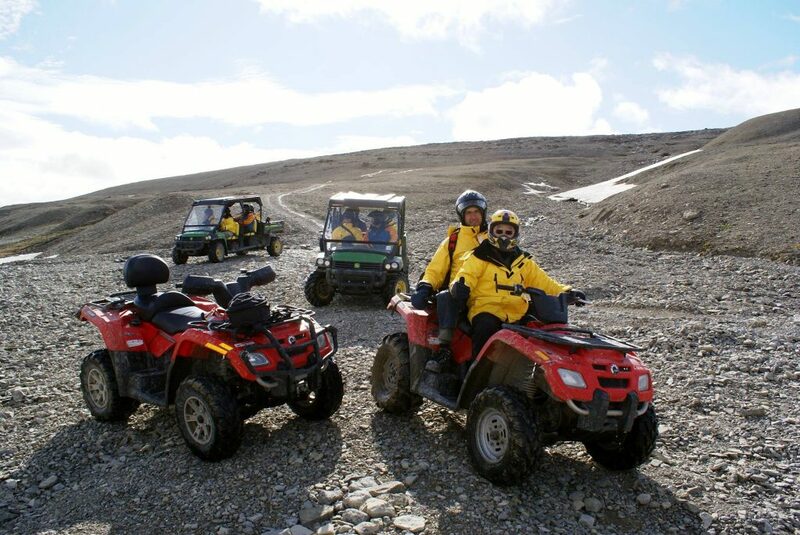 For example, on the ATV ride to Cape Anne, you will visit some ancient Thule sites, the Thule people were Bowhead Whale hunters and are ancestors to today’s Inuits. 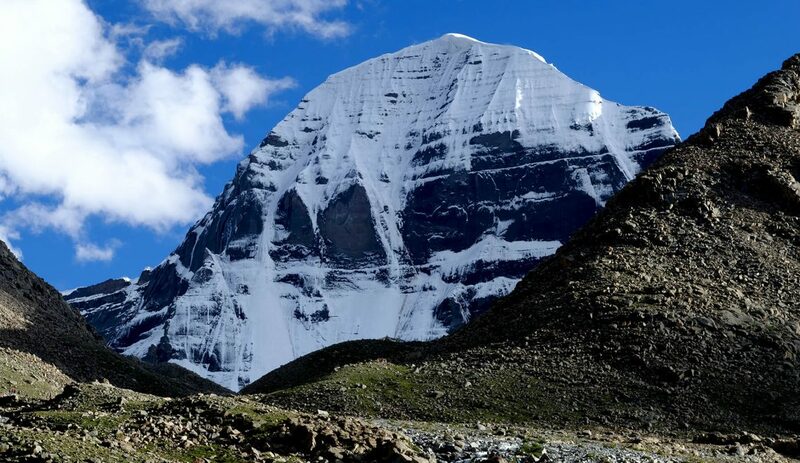 On this ride, while you will be gobsmacked not just looking at the scenic Arctic vistas and the monstrous icebergs, but also the ancient campsites and prehistoric whale bones. And on a trip to the Somerset Island canyons, which were formed because of shifting fault lines, you will wander wonderstruck looking at the steep walls and the millions of fossils of prehistoric plants and animals scattered around the ground. You’ll get the opportunity to intimately observe the nesting sites of the local birds, watch Arctic Fox cubs at play, witness the mighty Musk Oxen pass by and a unique gull rookery. During this time, you will enjoy driving all-terrain vehicles (ATVs) around the landscape, go paddling in kayaks around the Cunningham Inlet, experience the immense capability of the legendary Mercedes-Benz Unimog four-wheel drive truck, go rafting on the crystal-clear water of the gentle rapids as well as hike in the stunning landscape to reach spots that are mind-blowing. You’ll have a whale of a time, that’s a promise!